Singapore-based venture capital firm Visvires New Protein (VVNP) has invested in a $125-million Series C round for French insect farming startup Ÿnsect. This is a follow-on round for VVNP. The food and feed venture capital firm last participated in Ÿnsect’s $15.9-million (€14 million) Series B round in 2016. It was also the lead investor in its $6.3-million (€5.5 million) Series A round in 2014. “Ÿnsect continues to soar to new heights and smash records with their latest round of financing. As one of their earliest investors, we could not be more pleased with the team’s achievements thus far,” said Matthieu Vermersch, founding partner of VVNP. According to VVNP, Ÿnsect’s latest round is the largest early-stage agtech funding deal on record in Europe. The latest tranche of capital takes its total fundraising to over $160 million since its founding in 2011. The round was led by Astanor Ventures, a London-based food and agriculture impact investment fund. Other investors include Bpifrance Ecotechnologies, managed on behalf of the French Strategic Investment Plan; Demeter; Quadia; Bpifrance Large Venture; Talis Capital (UK); Idinvest Partners; Crédit Agricole Brie Picardie; Caisse d’Epargne Hauts-de-France and Picardie Investissement (France); Finasucre and Compagnie du Bois Sauvage (Belgium); Happiness Capital (Hong Kong) and a Singaporean family office. Ÿnsect farms mealworms to produce ingredients for fish feed, pet food, and crop fertilizers. It intends to build the largest insect farm in the world. The farm will be based in Amiens, Northern France, with a capacity to produce 20,000 tonnes of insect protein a year. Ÿnsect also plans to expand into North America and is currently partnering real estate group JLL to scout for locations. Visvires New Protein is one of the few venture capital firms in Asia with an extremely niche focus – technologies for the global food and feed system. It seeks to identify and back startups solving an array of food-related issues along the entire supply chain. The Singapore-based fund closed its $40-million first fund in June. 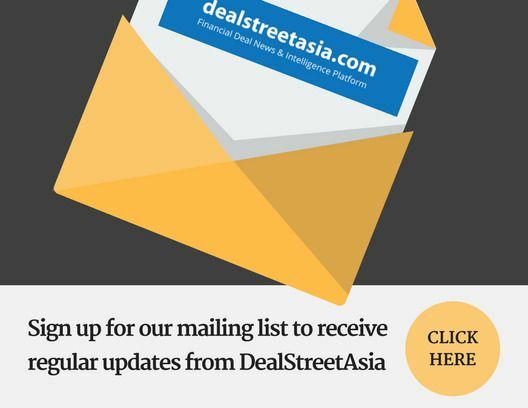 Last year, VVNP told DEALSTREETASIA that it plans to launch a $100-million second fund in 2019.